The Ritz Carlton Beach Residences offer a blend of luxurious, yet casual, Gulf Coast living on pristine white beaches and the wondrous ribbon of blue-green water of Lido Key. You 8217;ll experience a lifestyle found nowhere else in this Ritz-Carlton Managed Residence of 3,055 square feet with an open plan of two bedrooms and study. From the wraparound terraces, enjoy the protected mangrove preserve views with its wildlife and recreational kayakers. The vibrant Sarasota cityscape is enjoyed beyond the bay waterway. Thoughtful interior appointments include gourmet kitchen with granite countertops, stainless-steel appliances, custom cabinetry, wet bar, and whirlpool tub. Private gated entrance and dedicated Owner Services Staff. Incomparable amenities include a resort-style pool and spa, fitness center, massage room, saunas, social room, billiards/recreation room, board room and movie theatre. Two guest suites are available for your out-of-town visitors. Membership to the exclusive Ritz-Carlton Members Club is available and offers the private Beach Club, Spa, and The Ritz-Carlton Country Club Golf Course designed by Tom Fazio. Long known for its rich cultural and artistic history, Sarasota 8217;s most celebrated and spectacular canvas is its twilight sky with ever-changing dazzling shades of orange, pink and purple. Other indulgences, just minutes away, are the symphony, ballet, galleries, opera, theatre, performing arts, boating, fine dining, and shopping. Luxury Knows No Limits. 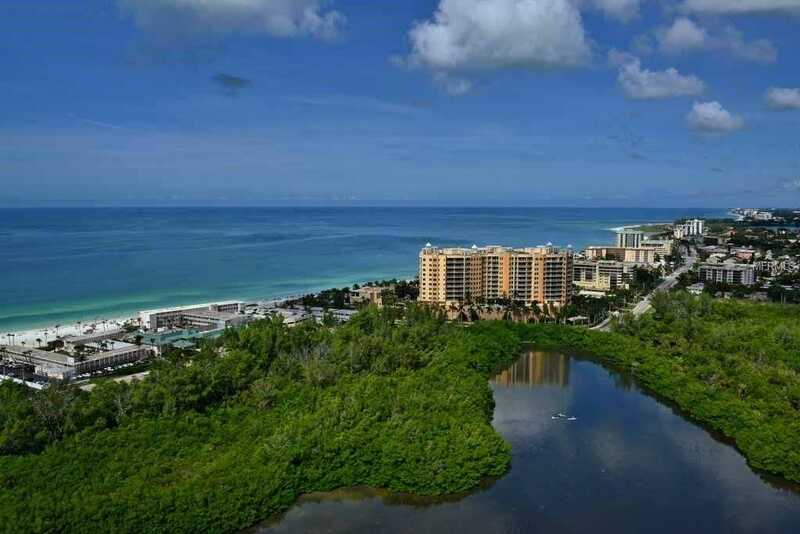 Please, send me more information on this property: MLS# A4422119 – $2,750,000 – 1300 Benjamin Franklin Dr #707, Sarasota, FL 34236. I would like to schedule a showing appointment for this property: MLS# A4422119 – $2,750,000 – 1300 Benjamin Franklin Dr #707, Sarasota, FL 34236.